Walnut Beach is the place for great year round fun. Keep checking our calendar, below – even during the winter – for art openings and other special events. You can view the calendar by month, as shown, or by week or in list view (called Agenda) by clicking on the tabs at the top right of the calendar. For more information on any event, please contact us. 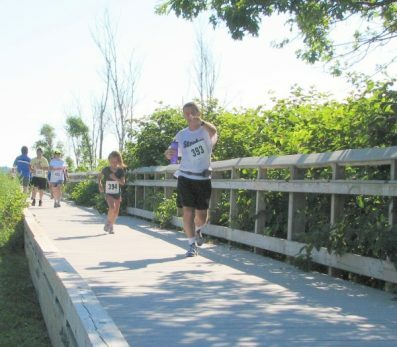 The 9th annual Walnut Beach 5K Ice Cream Run was run Sunday, August 7th. All proceeds benefit the Boys & Girls Club of Milford and the Walnut Beach Association. 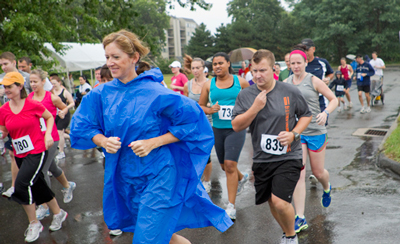 We had over 420 runners. Visit the Boys & Girls Club of Milford to register on line for 2017. See you in 2017. Pre-register at www.hitekracing.com. Christina Mazzeo won our 2016 Employee Ice Cream Contest (two years in a row) with Baby Bourbon. This is a bourbon flavored ice cream with swirls of a secret ginger pecan sauce. Bourbon Baby will be part of the WBC summer menu after Memorial Day. 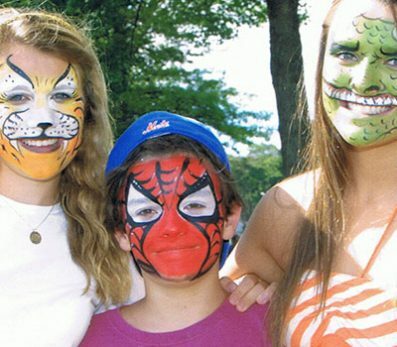 Face painting, a DJ, crazy costumes are all part of the Walnut Beach Halloween Parade. Each year the Walnut Beach Witchappears exactly at 5pm in front of the Walnut Beach Ice Cream Shop. The witch leads a spooky parade and rings a bell to chase away the bad spirits. There is FREE ice cream for anyone who comes in costume, while supplies lasted. On Saturday, August 6th there’s was a puppet festival all day on Naugatuck Avenue. Check into Meetup or www.walnutbeachassociation.com for details for next summer. On Sunday morning we had the Walnut Beach 5K ice cream run followed by the Walnut Beach Arts Festival on the corner of Viscount and Broadway. We finished this great weekend with a concert at the pavilion. Visit us at WalnutBeachHappenings at Meetup for details on upcoming events, announcements of our Third Thursday events and so much more.